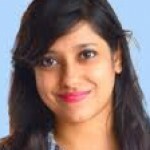 What Are The Health Benefits Of Cherries For Baby? 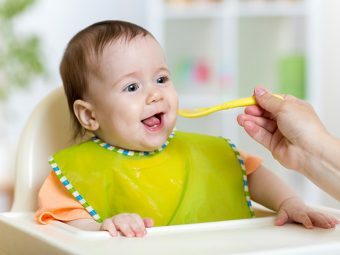 Is your baby in the weaning stage and do you plan to introduce new foods to your baby? 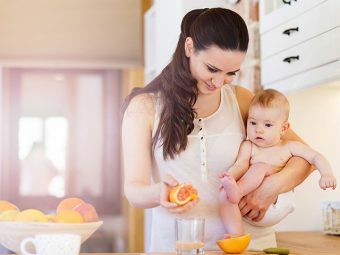 Have you started your baby on fruits and want to introduce a new fruit in your baby’s diet? 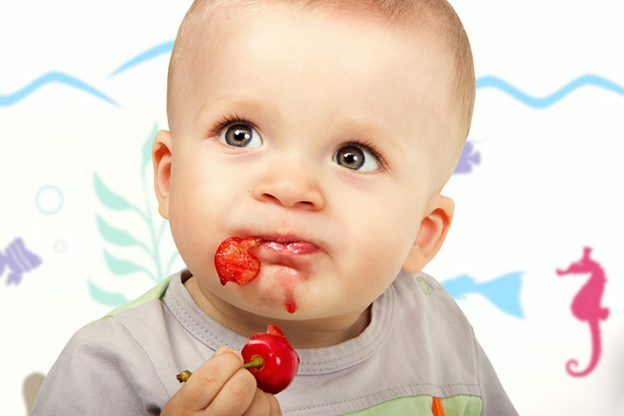 Have you tried giving cherries to your baby yet or want to try it out now? If you are thinking of introducing cherries to your baby, read on to know how you can make its puree and the various health benefits of cherry puree for baby. As with any new food that you introduce to your baby, it is important to first speak to your baby’s doctor before introducing cherries too. You can start giving your baby cherries from around the age of eight months, once your doctor gives the go ahead. Cherries are little delicious fruits and extremely sweet. They are loaded with calcium, and even one cup of cherries contains about 20 mg of calcium! Cherries are loaded with powerful antioxidants like cyanidin and anthocyanins that offer various health benefits. Sweet cherries are also high on vitamin C, carotenoids and fiber, all of which can prevent cancer in later years. Cherries contain melatonin which aids in good sleep. Eating cherries also lowers the risk of stroke and other heart related ailments in later years. Pit the cherries and remove their stems. Place them in a pan and cover with the water. Let it boil and then simmer for another 10 to 20 minutes till the cherries are tender. Let it cool and blend in a food processor. Pit the cherries and remove the stems. 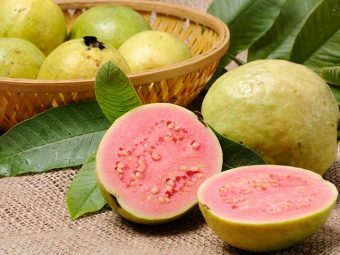 Place the fruits in a pan and cover them with water. If you are using the vanilla essence, add a few drops of it in the pan now. Let it boil. Once done, steam it gently and cook more till the cherries turn tender. Once it is cool, puree in a blender. Mix the oatmeal cereal and the cherries together. Stir them thoroughly or blend in a food processor. Place the bananas in a bowl and mash them properly using the back of a spoon. Add the cherry puree and mix it well. You can mix them well using a spoon or do it in a blender. Place the cherries in a microwave safe bowl and heat them for about 30 seconds. Add them in a food processor and blend till they turn smooth. 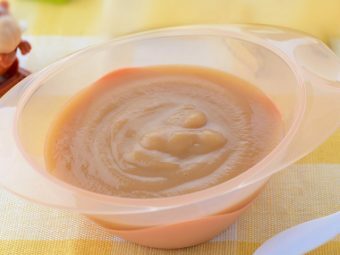 Add the pureed cherries over cottage cheese and serve to your baby. As a variation, you can also serve the cherry puree on cheese slices. Steam the sweet potatoes till they are entirely tender. Alternatively, you can also bake them in the oven for about 60 minutes. Mash the sweet potato and mix with the cherry puree. Try out these different cherry purees and let your baby enjoy the goodness of its many health benefits. 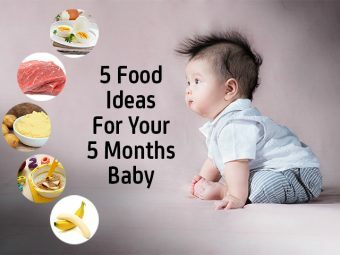 Do tell us in the comments below which recipes your baby loved best.